Authentic "trashy" China sound. Very fast, explosive response with rapid decay. 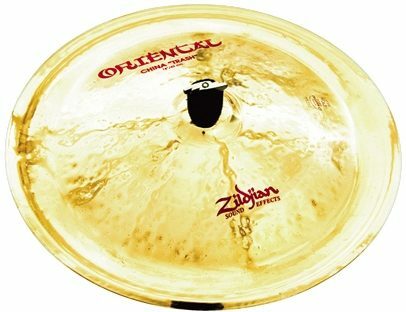 "zildjian orenital 18" inch china trash"
Overall: great cymbal, loud just what i need playing rock/metal. if you need a cymbal that cuts thru this is the cymbal you need i have purchased many items from zZounds and i will continue buying from zZounds thanks again.